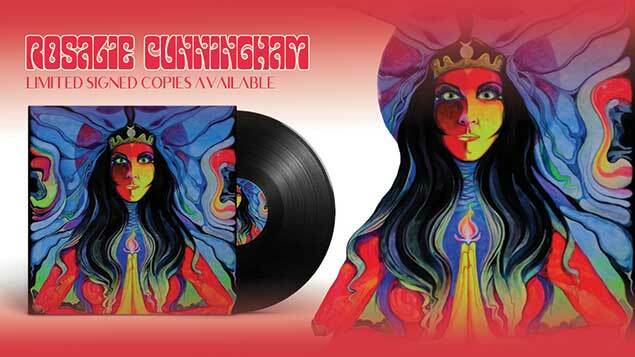 Esoteric Antenna to release the brand new solo studio album from former Purson singer Rosalie Cunningham! Esoteric Antenna are delighted to announce a new studio album with ROSALIE CUNNINGHAM. Since her celebrated band Purson played its final gig in late 2016, singer, songwriter and multi-instrumentalist Rosalie has been working on a new solo album, to showcase her talents as the visionary solo artist she always was. The self-titled album will be available both in CD and 180g vinyl format.